Modry Tygrik (Blue Tiger) has been around for a few years now, but over the summer they have undergone renovations joining their pool area to the main building (previously you had to exit the building to access the pool). The space is warm and sparkling after the revamp and staff were very friendly and welcoming to both Ari and I. Unfortunately for us, Ari had a cold so I felt it best we watch the session rather than join in. The swimming teacher was great with kids and was competent in conversing from Czech to English, there was one other foreign lady in the class, the other mums were bilingual too, most married to non-czechs - reflective of the relatively high numbers of foreign born residents in this part of town. On entering Modry Tygrik you will find a ramp to help get your pram down a few stairs plus room to leave the pram and the layers of coats, hats and boots we are now all wearing. From the reception area you walk into the changing rooms and showers. Be prepared: parents must wear a swimming cap and children need to wear swimming pants - but not the disposable ones (due to chemicals that can be released into the water). Minimal chemicals are used in the pool in order to protect baby’s sensitive skin. The benefits of swimming with children are many. Swimming aids balance, coordination and encourages muscle usage. A major benefit is also the psychological and emotional adventure that swimming brings, watching the joy in the babies faces confirmed that. Instructors teach swimming in a playful, sensitive way. 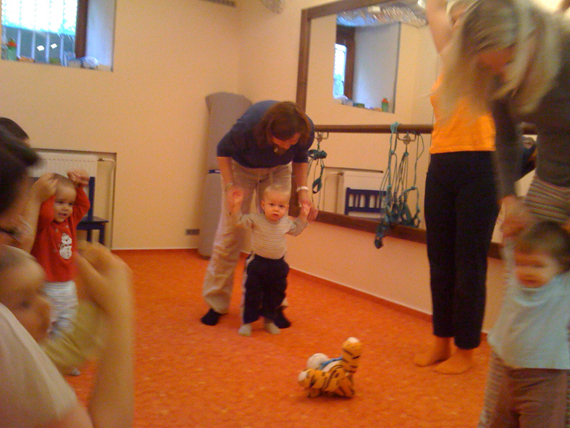 Class begin outside of the water with warm-up exercises - Czech nursery rhymes are recited to encourage movement and interest in the proceedings. The air temperature inside the centre is very warm - around 28 so walking in your swimming costume is not unpleasantly cold. The pool is warmed to 30 degrees so again is comfortable especially for the young babies. 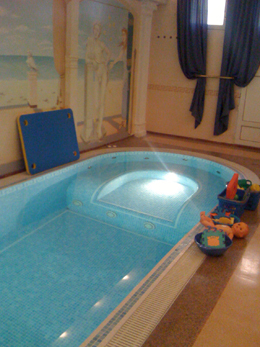 The pool room is attractive and walls are covered in murals with scenes from antiquity, the pool depth is 1.3 metres, ideal for holding babies. Once in the pool - children are enchanted by the many toys offered to help relax them, when everyone is comfortable the swimming begins. Again, a mix of song and rhyme is introduced throughout the lesson. During the lesson the teacher focused on developing water confidence through movement, games and gentle pouring of water over the babies heads. 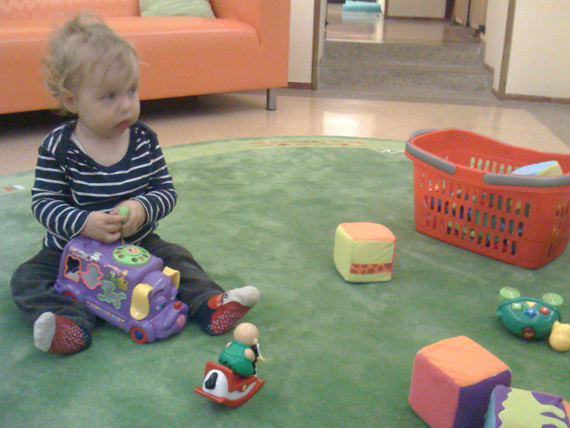 After 50 minutes of activity and a short session of free play parents and kids are encouraged to relax and play with toys out in the reception area. Drinks and snacks are available and it’s not uncommon for the mums to sit down for coffee afterwards whilst the kids play at their feet. Modry Tygrik run classes on-site up to the age of 2 years. For children over 2 years the classes are run at Spa Smisek which has a rather large and fantastically designed salt water pool in Prague 8. This hotel also has a restaurant with a kids corner which includes toys. There is also a microwave oven, baby chairs, plastic cups, plates, bowls, cutlery and bibs available. I’ve heard from a friend that this is a great venue so if you have a child over the age of 2 then the journey there is worth it. The management at Modry Tygrik encourage parents to contact them at any time (via the email enquiry link below) to find out class availability for your child’s age group. They would also be very happy to schedule additional classes for those of you who can organise a group of 4 or more parents. These classes can be run in English or if you join an existing class the instructor is happy to speak both Czech and English. Price wise you can purchase 16 lessons (50 min.) costs 5440czk (which is 340czk per lesson). Alternatively, you can buy 8 lessons (50 min.) for 3600czk (which is 450czk per lesson). There is also the opportunity to have a private lesson for 550czk. Modry Tygrik also offer excercise classes for kids and for mums (pre and post natal) as well as various courses on childbirth and raising children. 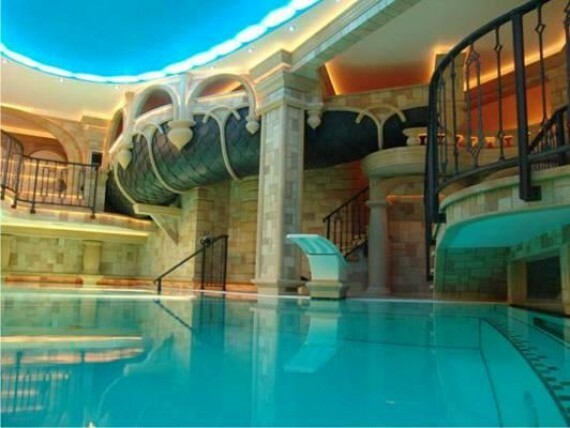 It is also possible to rent the pool privately. MODRÝ TYGŘÍK: By Tram: Take number 4 or 22, to Jana Masaryka or number 10 or 16 to Sumavska. 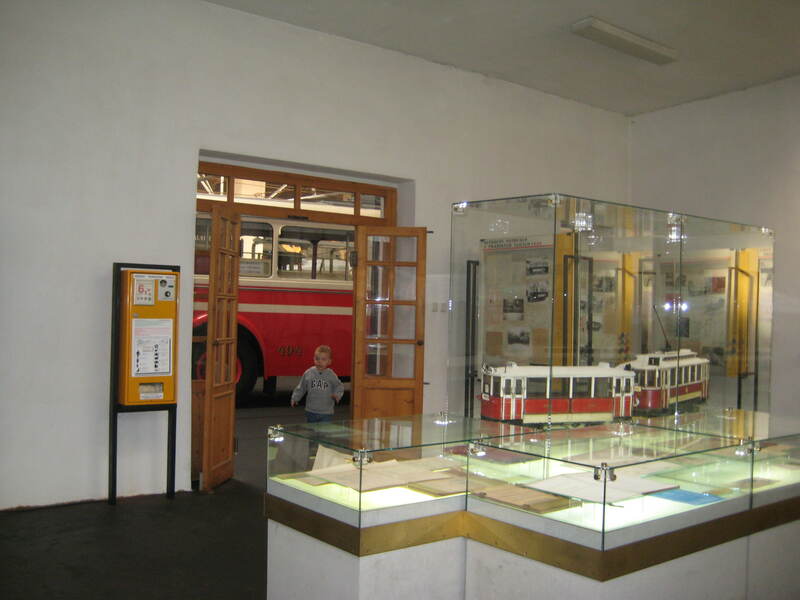 By Metro: Take the green A line to Jiriho z Podebrad or Namesti Miru. By Car: You will probably find paid parking spaces in Korunni or Francouska street. SPA SMISEK: By Metro and Bus: Take the red line C to Nadrazi Holesovice and then change to bus numbers 102 (direction Kobylisy) or 186 (direction Cerny Most) and get off at Rokoska. By Tram: Take number 10 or 24 to Okrouhlická. By Car: From the city head out towards the Zoo but continue up the hill once you have passed the Zoo exit. Take the next exit onto Na Truhlarce and turn left into Valcikova which will take you onto a bridge over the main road. Turn left at the next cross road and left again into Na Uboci. There is no paid parking in this part of the city so you are free to park where you find a spot.